Take a little bit of guitar, sprinkle it with a sugary haze and you have the sweet sounds of east coast band, Real Estate. What could be better for three childhood friends than to not only be doing what you love but to be doing it at Coachella! 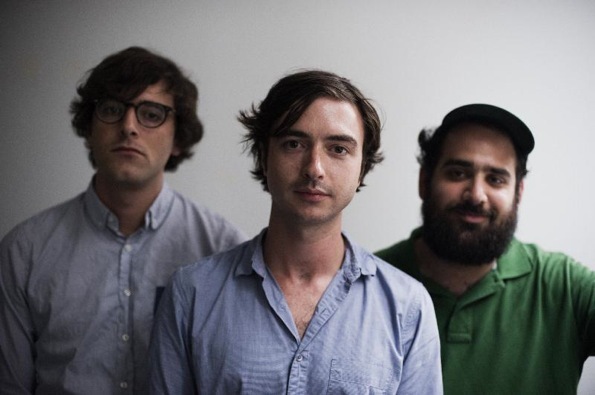 Brooklyn boys, Real Estate, have a couple albums under their belts including their most recent drop, Days, and they’re bringing it to the desert. We’ll be at their set. You should too.